No matter what ag or life sciences career you’re thinking about, we’ll make sure you are well prepared. North Carolina has one of the largest, most diverse agricultural industries in the nation. We develop, grow and market hundreds of different crops. Add in the state’s life sciences industry and you have an unbeatable combination. We focus on teaching students. We nurture and promote their discovery of new knowledge. We engage them in the delivery of technology and innovation that transforms challenges into agriculture and life sciences opportunities. Through our four Collaborative Systems comprised of 12 departments, we provide 18 undergraduate majors, 19 minors, 25 graduate programs, 18 certificates, and the Agricultural Institute offering six two-year programs. There are tremendous opportunities in agriculture and the life sciences. 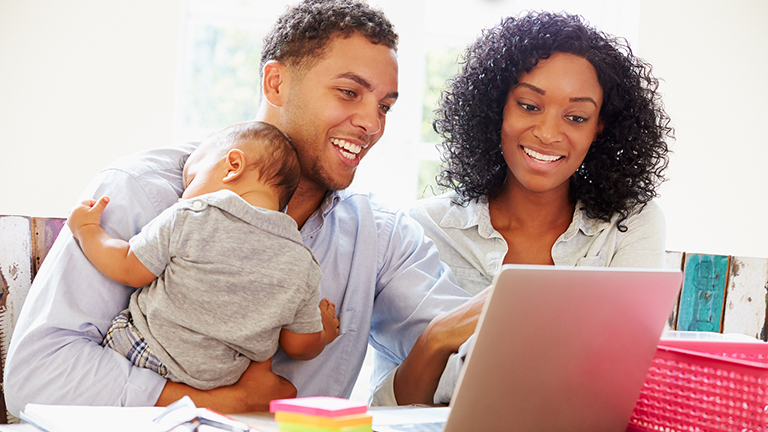 It’s our privilege to help you get ready for yours. We provide a hands-on technical education in agriculture and related areas. Our students have access to the resources of a major land-grant institution, with programs of study leading to the Associate of Applied Science degree. Our combination of general education and technical skills helps students develop both personally and professionally and prepares them to be productive leaders with the ability to adapt to an ever-changing agricultural sector. We offer world-class agriculture and life sciences courses, taught by renowned professors, to online and distance students who need an education with the flexibility to fit into their busy lives. Just like our on-campus programs, online and distance education classes engage students in solving real-world agricultural and life sciences problems. Our graduate students drive discovery and innovation and foster change. 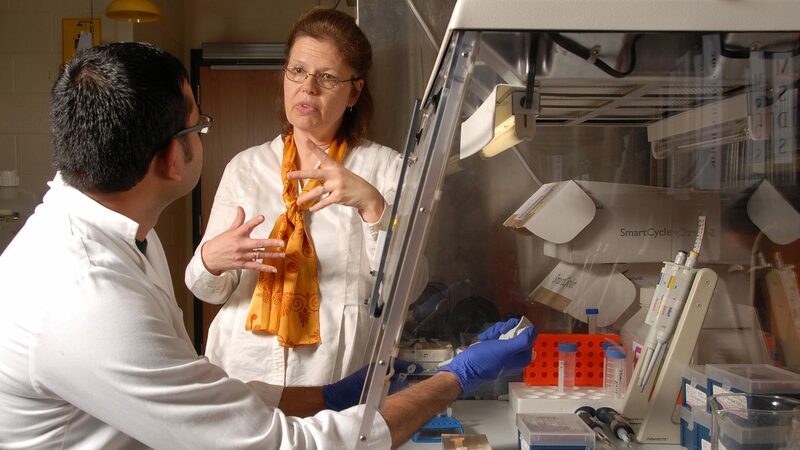 They play a key role in advancing essential research and enhancing the educational experiences of CALS undergraduates. They actively extend knowledge and innovation throughout the state, nation and the world. Our nationally and internationally recognized faculty offer 25 graduate degree programs as diverse as the interests and career goals of our students. USDA forecasts demand for college graduates in agriculture and food industries to be 57,900 a year. American agricultural colleges only produce 35,400 graduates a year. AG*IDEA is an affiliate of the Great Plains IDEA, a national consortium of universities offering distance education programs and courses in agriculture. 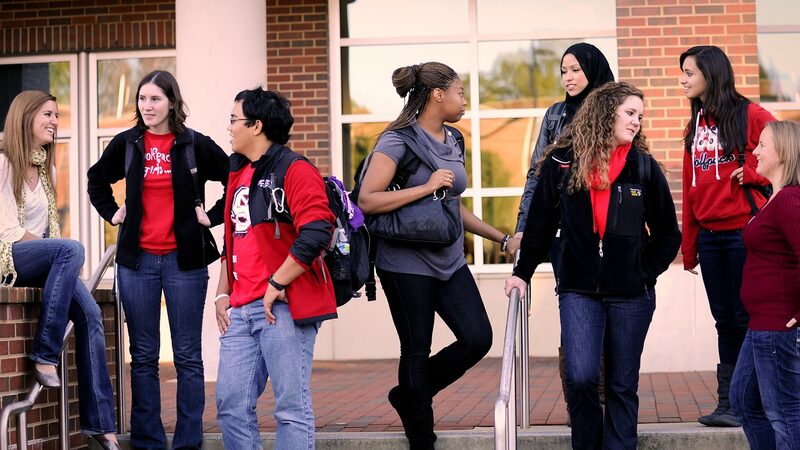 Completed courses appear on a student’s transcript as NC State courses with the grade assigned by the teaching faculty member regardless of the professor’s university. AG*IDEA has three instructional terms in a calendar year: spring semester, fall semester, and a summer term, which corresponds to the NC State 10-week summer term. The academic mission of the College of Agriculture and Life Sciences is to deliver exceptional teaching and advising so graduates address the complex challenges of agricultural innovation, food security, climate resilience, energy needs, and sustainability. Our graduates are life-long learners, engaged community members, and recognized leaders in agriculture and life sciences. For more information about CALS Majors and Minors, contact the Student Services Center. To add or change a major, visit the Student Services Center’s Change of Degree Application (CODA) webpage. 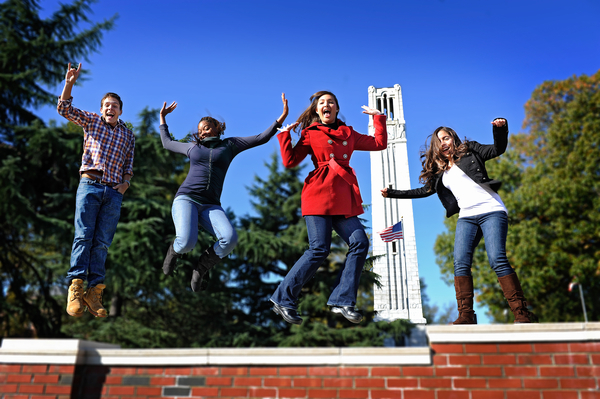 For all other questions, call us at 919-515-2614, or email us at cals_advising@ncsu.edu.